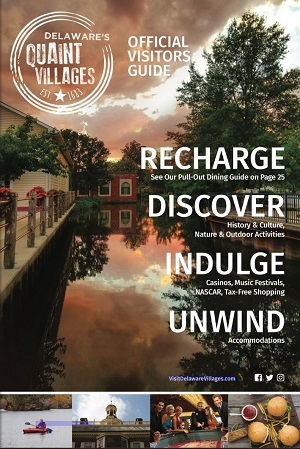 Whether you enjoy the convenience of onsite meeting amenities at your favorite hotel or looking for a comfortable place for your group to stay while taking advantage of our unique meeting space, the hotels in Delaware’s Quaint Villages are ready to help you with the details. We offer a variety of hotel options – from 4 Diamond Luxury to upscale business travel to intimate Bed and Breakfast settings – we can fit your budget while exceeding your expectations. Deciding where to stay in Delaware is easy with a broad assortment of options including Hotels in Dover, DE, Bed & Breakfasts in Milford, DE, or the Campgrounds in Harrington, DE.